Upon login, a window appears requesting login information for an old share that has been deleted. This problem appears at the opening of each session. None of the above have resolved my issue. I am running macOS High Sierra 10.13.5. This discussion: How can I remove old SMB connections? didn't help me. Browse other questions tagged mac network smb . 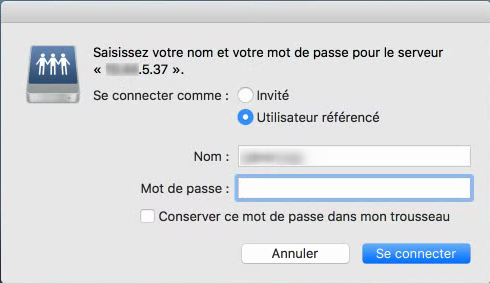 What is causing High Sierra to forget where my home directory is?